Attorney General Eric Holder said the Feds are working on new pot banking recommendations. The federal government is working to make it easier for money generated by state-approved marijuana businesses to enter the financial system. Attorney General Eric Holder said the Department of Justice is currently working with the Treasury Department to come up with a new set of rules that will provide an avenue for banks to handle legal revenue. 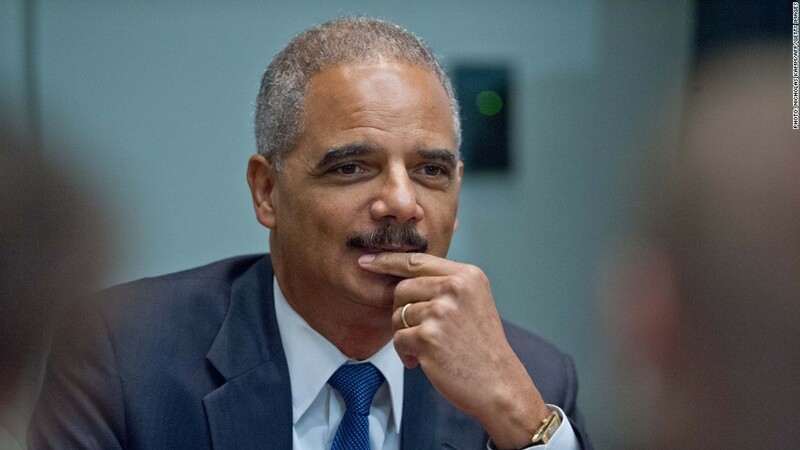 Holder said Thursday the recommendations could be released "very soon." The legalization of marijuana in Colorado and Washington state have posed a quandary for legal businesses and banks. Since marijuana remains illegal under the federal Controlled Substances Act, banks and credit card companies have been staying away from marijuana businesses, forcing growers and sellers to deal mostly in cash. In response, when pot businesses deal with banks, it's usually in disguise. "It's an attempt to deal with reality that exists in these states," Holder said during an appearance at the University of Virginia. "There's a public safety component to this." "Huge amounts of cash ... just kind of lying around with no place for it to be appropriately deposited is something that would worry me from just a law enforcement perspective," Holder said. Holder did not offer specifics on what the government will recommend, and it's not clear whether banks will find the guidance reassuring enough to change current practices. Banks fear they will be accused of violating money laundering laws if they accept deposits from marijuana businesses. 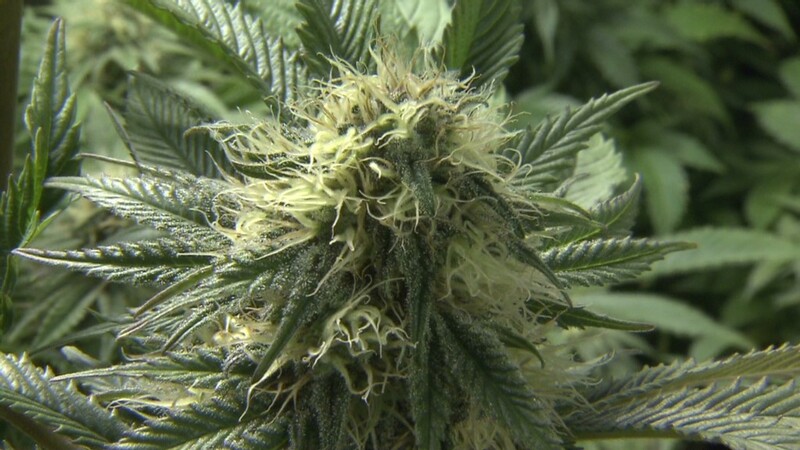 In August, the Justice Department said it won't challenge state laws that legalize marijuana and will focus federal enforcement on serious trafficking cases and keeping the drug away from children. The White House said this week that President Obama remains opposed to a nationwide decriminalization of marijuana, despite his assertion in an interview that the drug is no more dangerous than alcohol. -- CNN's Evan Perez contributed reporting.